I love the books please make a movie. 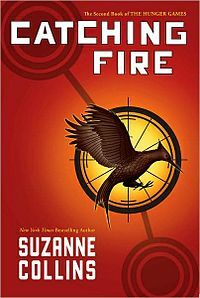 THE HUNGER GAMES IS A BLOOD PUMPING STORY THAT PUTS THOUGHTS EVERYWHERE IN YOUR MIND!!! This book was fabulous. It had a lot of action, especially when Katniss went back into the games. It also had some romance, and a bit of violence as well. I suggest reading the first book as well. I didn’t find anything wrong with the book, but the violence might be a bit much for some people. 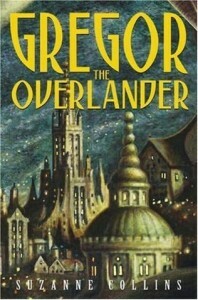 I loved the book, it was a real cliffhanger and you should read it too. Katniss and Petta thought their lives where back to normal. But one year later they are thrown into something even more deadly than the hunger games. A hunger games with people that have already won it. It’s the third quarter quell and Katniss and Pettas names are drawn again and they are throw into the games. They are facing people that are highly skilled and old hags. I hope you enjoy this book I know I did. Have you ever loved a book so much that you stay up till 2:00 P.M. reading… I have! 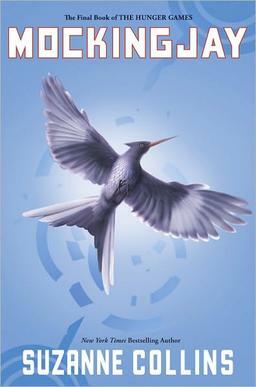 and it’s called Mocking Jay, this book is full of non stop adventure, fighting and science fiction. The bad thing is that this is the most sad book I’ve ever read, Oh and I almost forgot this book has a lot of kissing. But all in all it is an awesome book/series I’v ever read. In the nation of Panem lies twelve districts and a cruel Capital. The people in the Capital force all the districts to send one boy and one girl between the ages twelve and eighteen to fight to the death. Katniss Everdeen steps in for her twelve year old sister and Peeta Mellark gets picked for the boys. My opinion on the book is that it is very action-packed. 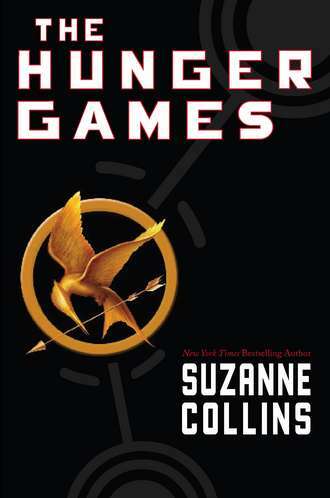 Do you think Katniss and Peeta will survive in these harsh games?